Jenn loves to binge watch Netflix and Hulu while she works, her favorite thing is to see a show from the beginning all the way to the series finale. Here are some of the shows you would catch playing in Jenn's studio. 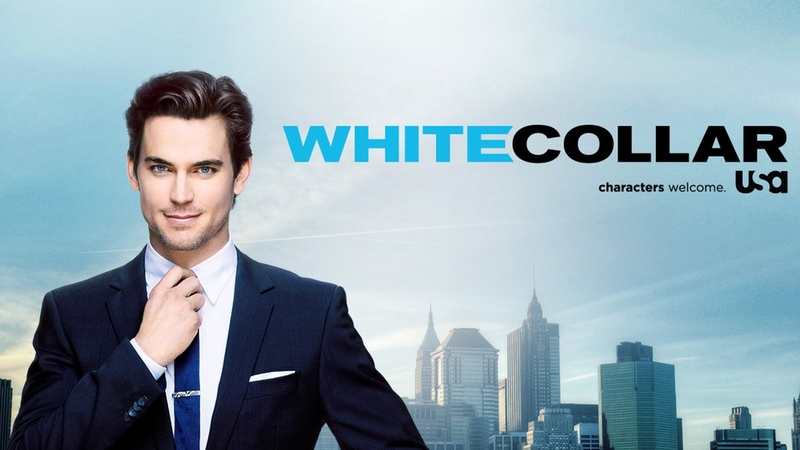 White Collar focuses on the unlikely partnership between the very intelligent and charming con-artist Neal Caffrey (Matt Bomer) and the hard-working and earnest FBI agent Peter Burke (Tim DeKay). In exchange for his freedom, and on the condition that he wear an ankle bracelet at all times, Caffrey provides his expertise in thievery to help Burke and agents Clinton Jones and Diana Berrigan catch other elusive white collar criminals. Gilmore Girls is an American comedy-drama television series created by Amy Sherman-Palladino starring Lauren Graham and Alexis Bledel. 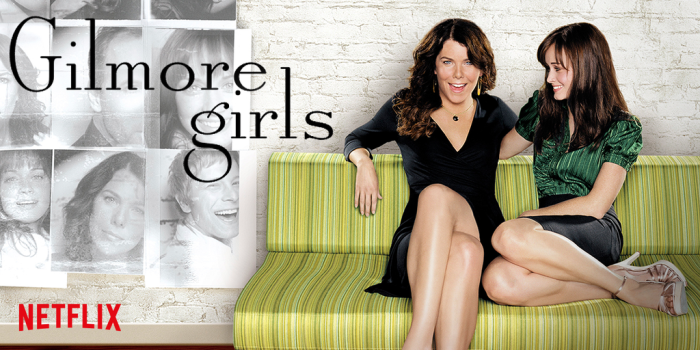 The show follows single mother Lorelai Gilmore and her daughter Rory, living in the fictional town of Stars Hollow, Connecticut. The town is filled with colorful characters and is located approximately 30 minutes from Hartford, Connecticut. The series explores issues of family, friendship and romance, as well as generational divides and social class. It won one Emmy Award for makeup in 2004. The show placed No. 32 on Entertainment Weekly's "New TV Classics" list, and was listed as one of Time magazine's "All-TIME 100 TV Shows" in 2007. In November of 2016 the show aired it's revival series, titled Gilmore Girls: A Year in the Life. From Emmy Award-winning executive producers Greg Daniels and Michael Schur, Parks and Recreation is a hilarious ensemble comedy that follows Leslie Knope, a mid-level bureaucrat in the Parks and Recreation Department of Pawnee, Indiana, and her tireless efforts to make her quintessentially American town just a little bit more fun. Since its premiere in 2009, the critically-acclaimed series has been included on dozens of television critics' Top 10 lists and was named "TV's Smartest Comedy" in Entertainment Weekly's 2011 cover story. Bones is an American crime procedural drama television series that premiered on Fox in the United States on September 13, 2005. 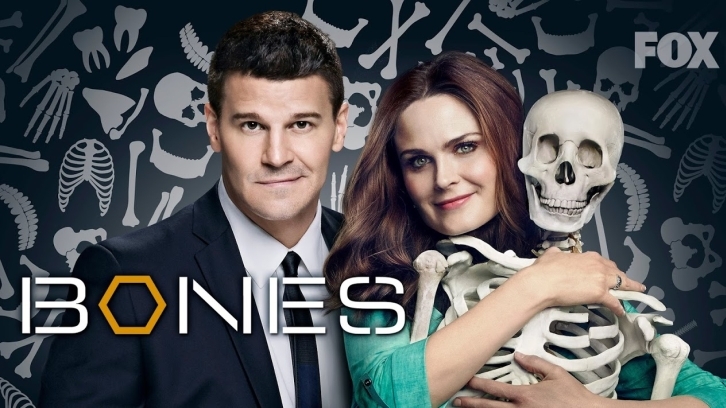 The show is based on forensic anthropology, with each episode focusing on an FBI case file concerning the mystery behind human remains. On February 25, 2016, the series was renewed for a twelfth and final season, consisting of twelve episodes that premiered on January 3, 2017. The series finale will air on March 28, 2017. If you also like to binge watch these shows, be sure to check out her bright and spunky tiles at Yellow Door and online. Curious what movies and shows our artists like to watch? Stay in the loop by signing up for our emails in the upper right hand corner of this site. While Sandy is sewing, she likes to watch and listen to old British sitcoms. Her favorites are Fawlty Towers, Are You Being Served, and Keeping Up Appearances. Here are a few good old standbys that keep her company while sewing for hours. If you like these humorous old sitcoms that Sandy watches, be sure to check out her cute accessories at Yellow Door and online. Curious what tunes our artists like to listen to? Stay in the loop by signing up for our emails in the upper right hand corner of this site.